Integrative Behavioral Couple Therapy (IBCT) was a promising approach to couple therapy that was developed by the late Neil S. Jacobson, who was a clinical psychologist, a professor at the University of Washington, and a friend and colleague of both Dr. John Gottman, and Sue Johnson, and Andrew Christensen, a clinical psychologist and professor at the University of California, Los Angeles (UCLA). While Dr. Jacobson was alive, the utility of the IBCT model had been confirmed with solid research. 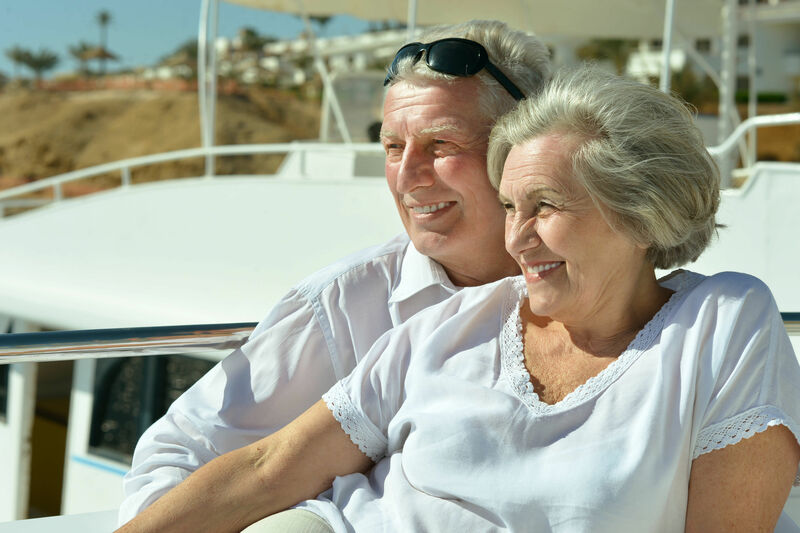 IBCT has been the focus of a major clinical trial on the outcome of couple therapy, sponsored by the National Institute of Mental Health and conducted at UCLA and at the University of Washington. ICBT was unique among therapies at the time in that it promoted the notion of acceptance, a fundamental staple of ancient Stoic Philosophy and the Warrior’s Code. Soon the Veteran’s administration took a deep interest in the ICBT Model. 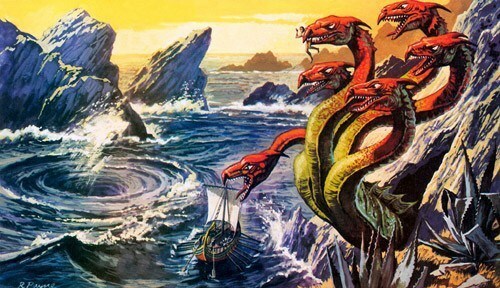 The fundamental integration in the IBCT Couples Therapy Model is between the Scylla and Charybdis of human intimate life. Do I accept the things I can not change…and how do I change the things I can? IBCT Couples Therapy efforts toward an expanding arc of emotional acceptance and openness to strategic change. These are the sine qua non of the IBCT couples therapy approach. Other couples therapy models in the late 1980’s focused on change. ICBT focused on change and acceptance. It can be argued that the ICBT Model introduced a degree of mindfulness into couples therapy. More popular modern therapy models such as ACT may have been influenced by the IBCT Model. One of the things I always admired was the story of how the IBCT Model came to be. While couples therapy research was rampant in the late 1970’s, results were mixed. Jacobson’s acute dissatisfaction started way back in 1985, emerging from a profound disappointment with the outcome data of Traditional Behavioral Couples Therapy (TBCT). It seemed that grad students were getting better results futzing around with TBCT than the so-called experts. It was demoralizing. Jacobson reports that he took a year off, read novels, and talked to many colleagues, such as a young student by the name of Sue Johnson and her mentor Les Greenberg. He acknowledges Johnson and Greenberg as powerful influences on him. He also met with another young therapist by the name of Dan Wile, who authored a sharp critique of behavioral couples therapy only a few years earlier in 1981. The ICBT notions of “unified detachment” came directly from Wile’s Collaborative Couples Therapy model which posited the notion of a “platform.” Dan Wile, according to Dr. John Gottman, is the “greatest living couples therapist.” Dr. Jacobson also was generous with his praise of John Gottman as a significant influence on the ICBT Model. In other words, the ICBT Model is the fruit of most of the best thinkers in contemporary Couples Therapy. Neil received some grant money and brought on Andy Christensen, a friend, and professor from UCLA. “I always admired Andy’s work and liked him personally. What I admired most about his work was its integrity; he never overinterpreted his results, he replicated all of his findings, he was extremely cautious ( as a scientist should be) and, as a result, his findings stood the test of time.” Dr. Neil Jacobson. There are two major phases in the IBCT Model. An Assessment phase with evaluation, feedback, and a treatment plan, and an active treatment phase. During the initial three sessions, The therapist learns the “story of us” and how the couple moved through time together. The ICBT Model anticipated Discernment Counseling. It respected and honored feelings of ambivalence which were uncovered during the assessment phase. These initial sessions comprise an evaluation period where the therapist discovers the “formulation” the often dysfunctional pattern of communication that the couple engages when while addressing their concerns. Also during the initial session, the couples therapist typically hands each partner several questionnaires (think Big Big Book) to complete and return for each of their individual sessions, which are the following two sessions. This is very similar to Gottman Couples Therapy which was heavily influenced by the IBCT Model. In these individual sessions, the therapist explores each partner’s relationship concerns and individual history. In the fourth session, the therapist sees both partners together for the “feedback session.” This also is identical to the Gottman assessment protocol. The feedback session is the time for the therapist to offer a formulation of the couple’s problems, a conceptualization of the major themes in the couple’s struggles, the understandable reasons why the couple has these struggles, how their efforts to resolve the struggles so often fail, and how therapy can help. ICBT resembles some Post-Modern therapies in that the couple actively participates in this feedback process, offering their observations and reactions, and adding additional information, and appropriate corrections. The ICBT couples therapist is humble and desires nothing less than 100% buy-in from both spouses on the formulation. The formulation was a Rubicon in the ICBT therapy. The formulation is a summary of the couples “cycle,” as EFT would put it. The more I do this…the more you do that… If the couple accepted the formulation, they typically moved forward into weekly sessions with both spouses together. At this point in the active treatment phase, I always felt that one of the intriguing aspects of ICBT was how closely it resembled Solution Focused Therapy. Like Solution Focused Therapy, The ICBT Model focuses on the daily inventory of experiences, good or bad, that reflect the major theme or themes of the couples particular formulation. Think of the formulation in ICBT as the same idea as the Demon Dance in Emotionally-Focused Therapy. The ICBT therapy is always strength-based. The therapist is always panning for gold. What worked the last time you confronted this problem…when have you had a similar issue and how did you handle it? In these discussions, the therapist is often quite active, helping the partners communicate more clearly, openly, and directly. Therapy consists of locating the repetitive patterns that keep them stuck and helping them build skill in breaking out of their habitual pattern. ICBT couples therapy is an active model, and more dyadically oriented like the Gottman Method. ICBT wants to teach couples skills and get out of their way. But also the ICBT Model also sought to carefully unpack demand/ withdraw patterns that are such seminal ideas in EFT. The last research on IBCT suggests that among couples chosen for therapy because they had serious and chronic distress, over 70% of couples remain together and show significant clinical improvement at the end of therapy, as well as at the two-year follow up after the end of therapy. The World Center for Behavior Analysis offers a certification in behavior therapy that covers Integrative Behavioral Couples Therapy. UCLA has a website devoted to the ICBT Model. It seems that the VA decided to train a large number of therapists in ICBT, and now the core-majority of ICBT couples therapy practitioners are working with veterans and their families, and do not work with civilians. 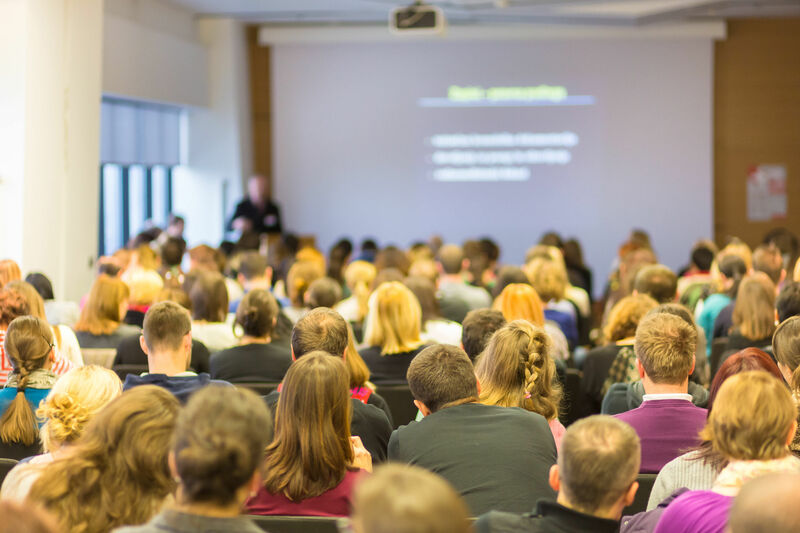 There are relatively few training events offered in the ICBT Model, and most of them are geared toward serving our veteran population. Dr. Andrew Christensen was a driving force in the research which led to the development of the ICBT Model, and he seems to be very much involved in ICBT to this day. Unfortunately, because of the sudden death of Dr. Jacobson in 1999 at the age of 50 from a heart attack, this model seems to have been eclipsed by the Gottman Method Couples Therapy with the general public. The late Neil Jacobson was a colleague and collaborator of Dr. John Gottman, and both men had a profound influence on each other’s thinking. There seems to be little enthusiasm online for an ICBT community of practice. Unfortunately, the ICBT Model is an evidence-based couples therapy model that seems to have faded from the popular stage. My couples therapy professor at Antioch was exclusively focused on evidence-based couples therapy models. He identified as an ICBT therapist, convinced as he was that the essential model that Gottman expanded on was good enough for him, thank you very much. Maybe he liked being a bit contrary. He liked many things about the ICBT Model; the careful focus on assessment, collaboration on the formulation, and how the idea of acceptance could help couples resolve otherwise impossible dilemmas. He taught me well. I will never forget him telling me to stay curious and learn at least two couples therapy models to fluid proficiency. Jacobson’s ICBT Model was an important inflection point between the older cognitive/ behavioral therapies and the more nuanced evidence-based models we use today. ICBT led the way emphasizing the importance of assessment. It introduced notions of acceptance alongside strategic change. It held a space for ambivalence to be heard long before the arrival of Discernment Counseling, and it had killer success rates even two years after follow up. ICBT remains a robust couples therapy model, and I am pleased that at least our veterans are reaping some benefit.